Do you love my articles, podcast, books, social media and other content? 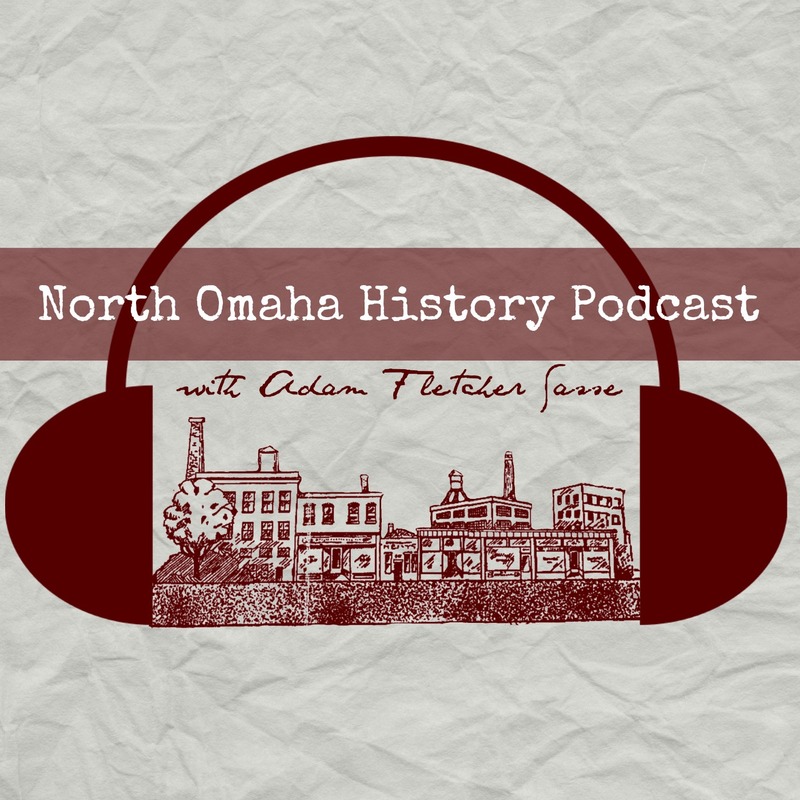 Thanks to all the people, businesses and organizations who support North Omaha History! The patrons and donors who support this work include… Sean Kimble of USA Compression Partners; Tom Janssen and Jessica Jensen of Kiewit Corporation and the Kiewit University; Great Plains Black History Museum;Jody Lovallo of the Omaha History Club; Roger Brandt; Jay Hanna; Ian Schnieder; Lori Schwartz;Kristine Gerber; Jim Collison; and Abby Heithoff. No matter how much you choose to give, your donation to North Omaha History has an impact. Your contribution allows you to become part of Omaha’s history movement by helping improve and transform whose history is told, how its shared, and what happens when people learn about it.